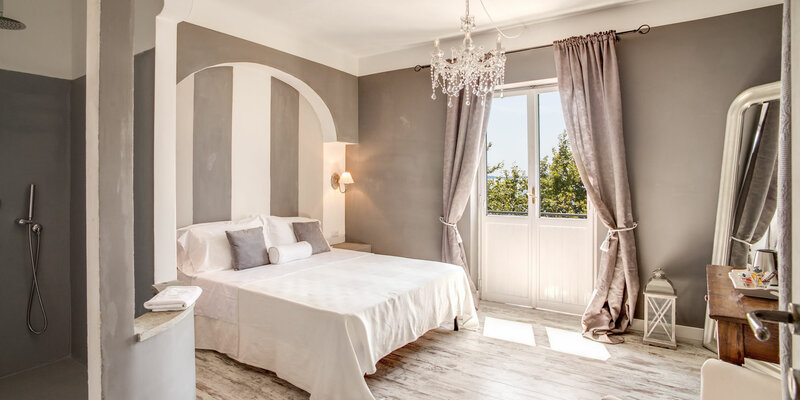 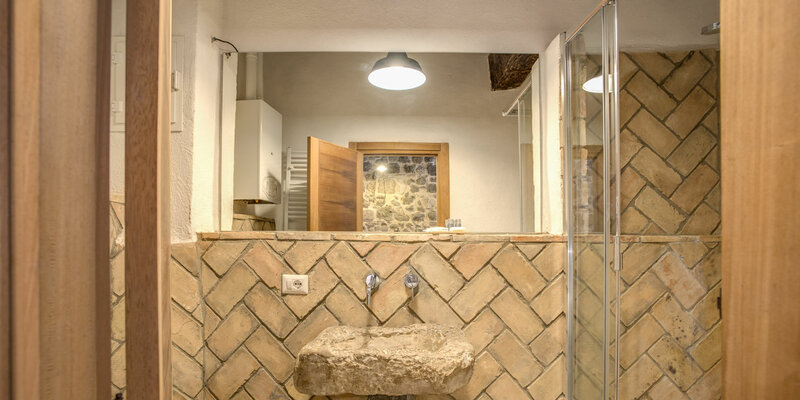 Positioned on the northern shore of Lake Bracciano enjoying magnificent views of breathtaking beauty, the Albergo Borgo Vista Lago offers idyllic accommodation in the ancient medieval town of Trevignano Romano. 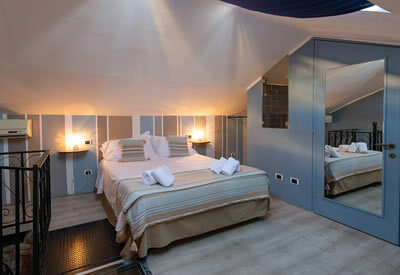 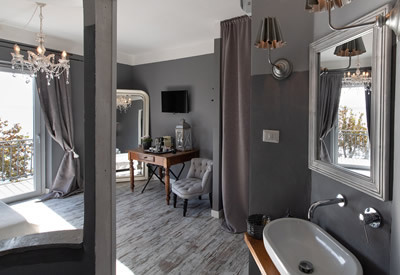 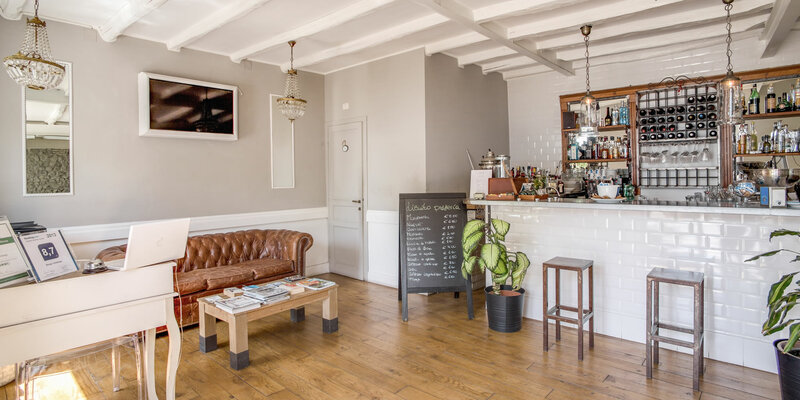 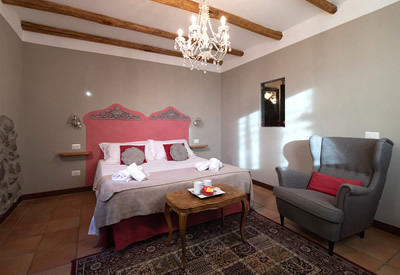 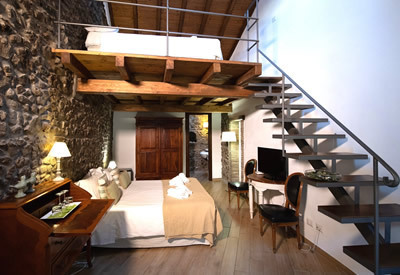 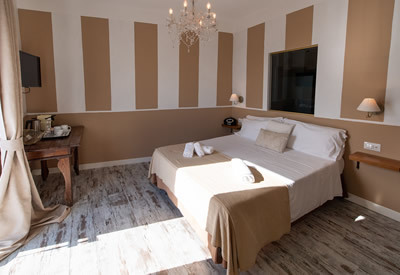 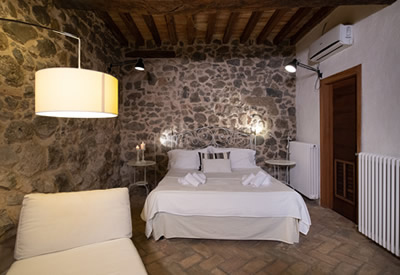 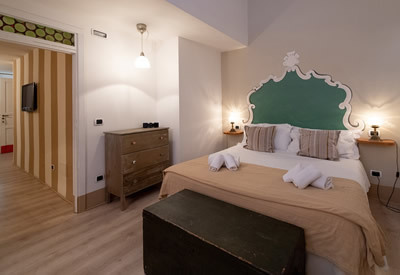 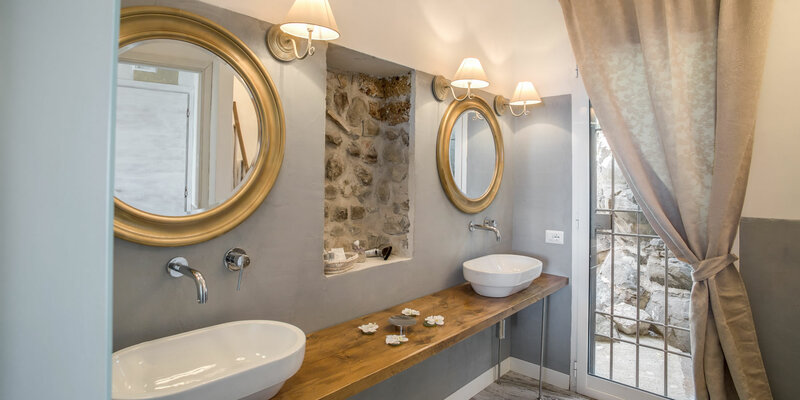 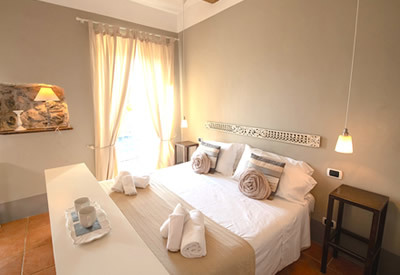 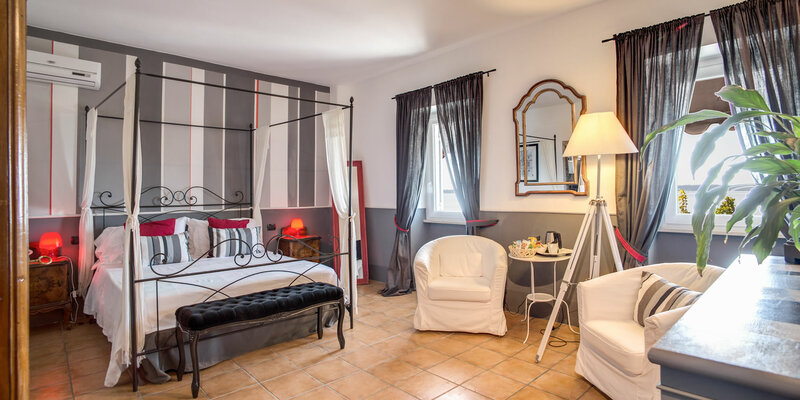 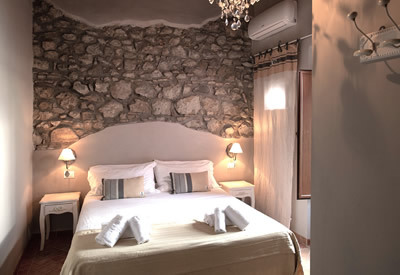 Offering 11 chic suites in a plush designer style, the Borgo Vista Lago accommodation is situated mostly in the main hotel building with some other suites being located in a selection of the surrounding medieval buildings. 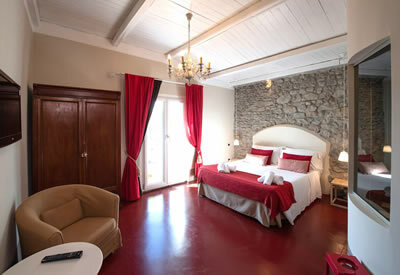 The suite also enjoys a single point of entry with two entrance doors on the same floor. 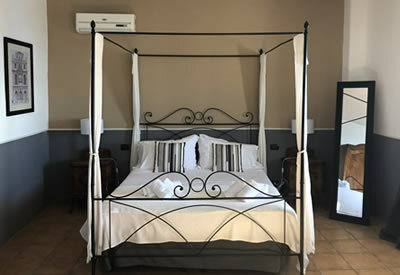 Why not take a look at our Photo Gallery section for a more visual representation of the deluxe facilities on offer and when completely satisfied, then utilize our secure online booking system to enjoy the lowest possible prices through this – our Official Site.